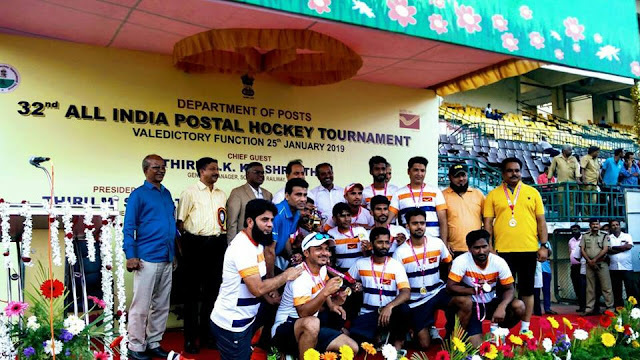 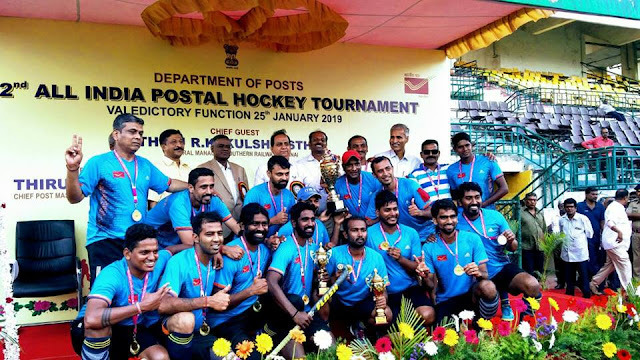 Home » » Valedictory Function of 32nd All India Postal Hockey Tournament held at Chennai on 25.01.2019. 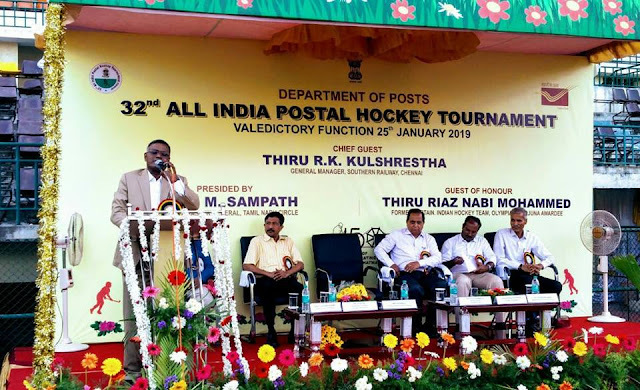 Valedictory Function of 32nd All India Postal Hockey Tournament held at Chennai on 25.01.2019. 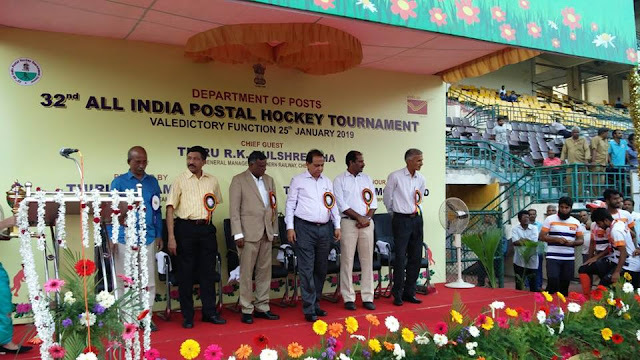 Glimpses of the Valedictory Function of 32nd All India Postal Hockey Tournament held at Chennai on 25.01.2019.